Due to the increasing market demand for the scale, intensification, energy conservation and environment protection and high-quality mechanism sand of the sand plants. 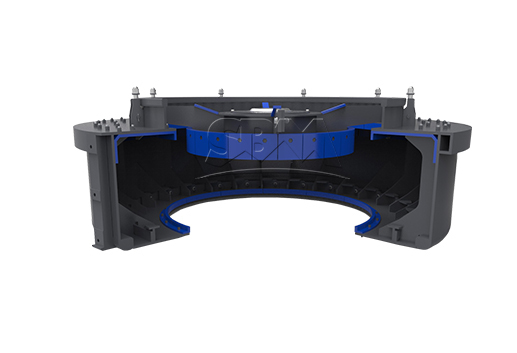 On the basis of sand making and reshaping application technology of thousands of vertical shaft impact crushers, SBM further optimizes and designs the structure and function of vertical shaft impact crushers and launches a new generation of sanding making and reshaping equipment with high efficiency and low cost --- VSI6X series vertical shaft impact crusher. 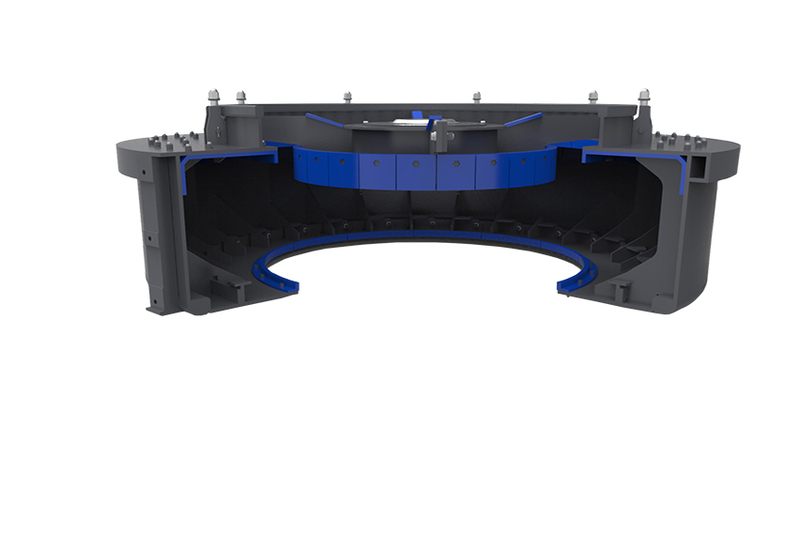 In order to meet the crushing demand of different customers, VSI6X series vertical shaft impact crusher is carried out optimal design to the crushing cavity mode and configured "rock on rock" and "rock on iron" crushing method. 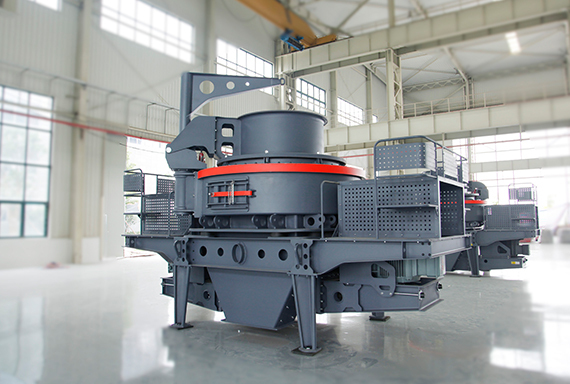 The "rock on rock" material liner and "rock on iron" counter block structure is designed specially according to the working condition of the equipment, which greatly promotes the crushing ratio of the equipment. 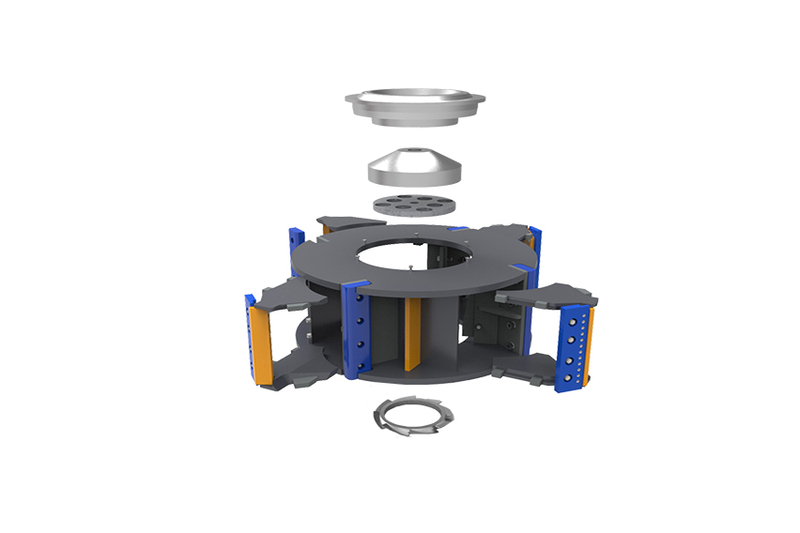 In order to ensure the overall performance of the equipment, the structure of key parts on VSI6X series vertical shaft impact crusher is optimized, such as the impeller, the bearing cylinder, and the main body. Several national patent technologies ensures the high yield, high efficiency and low cost of the crushing equipment in crushing operation. 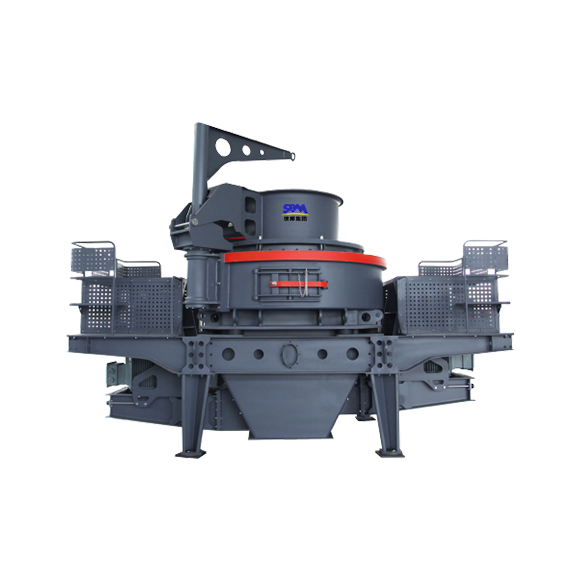 VSI6X series vertical shaft impact crusher is optimized in some structure and craft of the impeller. The service life of some wearing parts is prolonged for 30~200% compared to the former equipment in the same usage conditions. 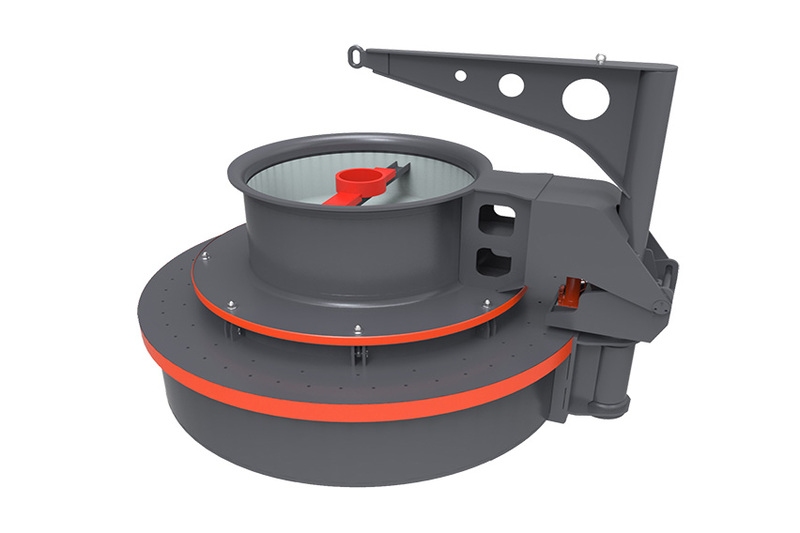 VSI6X series vertical shaft impact crusher is configured with simple lifting device. 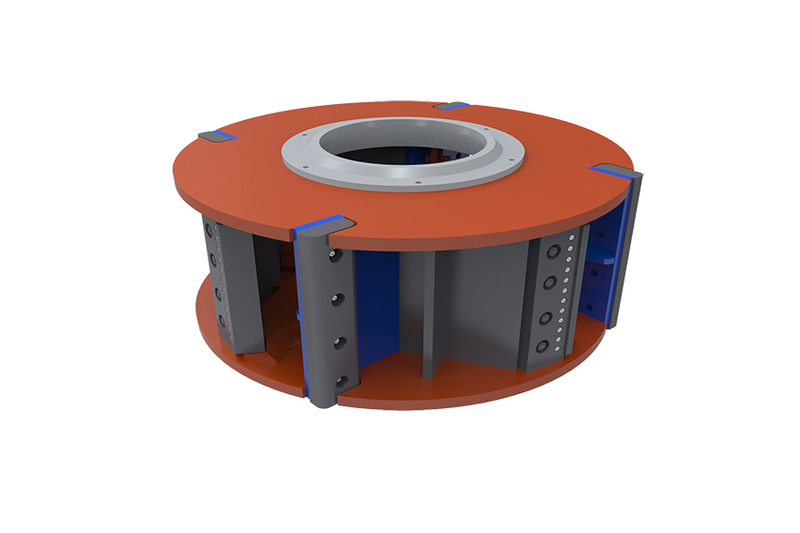 When the equipment is maintained, the lifting of the impeller and the bearing cylinder don't need to be added extra large lifting devices, greatly lowering the maintenance difficulty of the equipment. 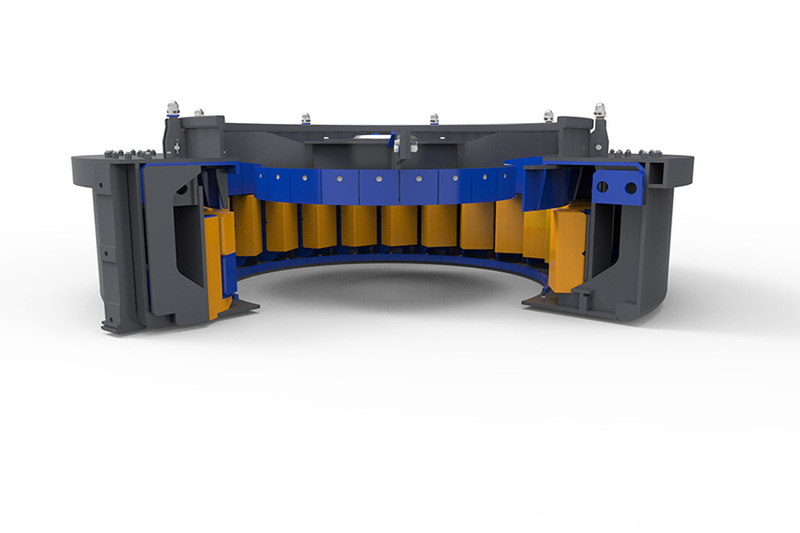 When the VSI6X series vertical shaft impact crusher is designed, the safety and reliability of the equipment is took into consideration. 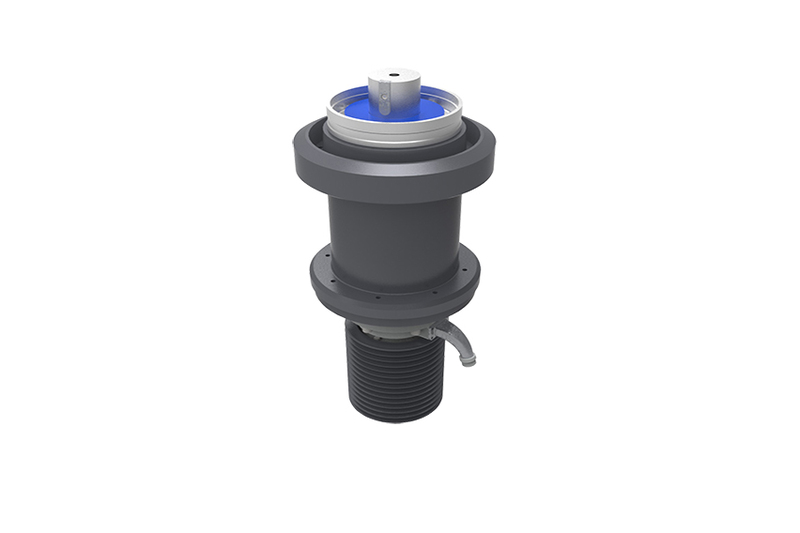 The more stable and reliable dual-motor drive and automatic diluted oil lubrication are adopted and at the same time, the gunk and the maintenance platform is optimized to ensure the safety and reliability of the equipment operation.